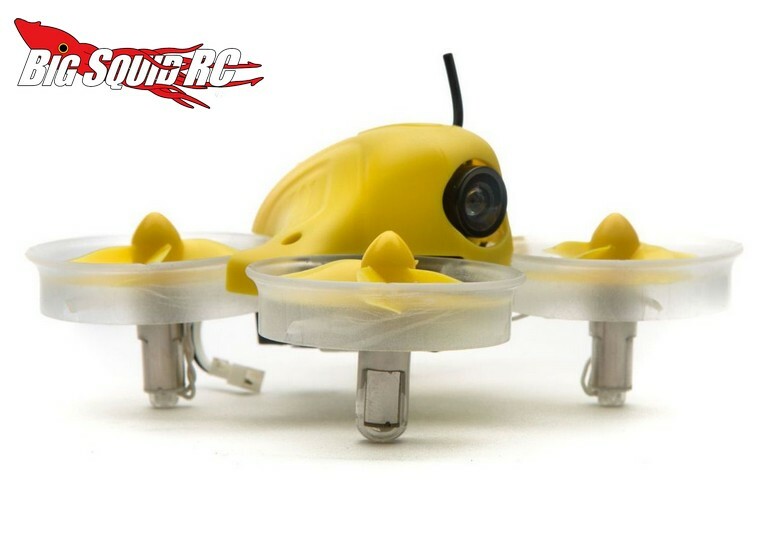 BLADE Inductrix Micro FPV Drone « Big Squid RC – RC Car and Truck News, Reviews, Videos, and More! 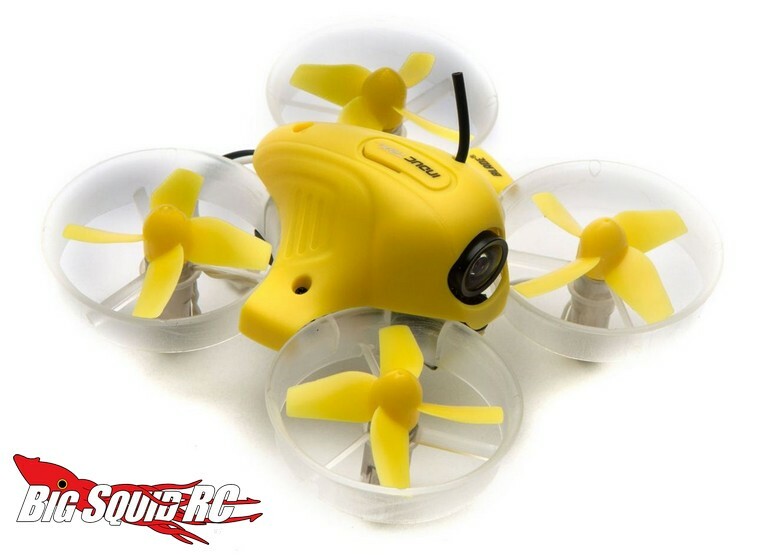 Making big news in the drone world right now is the Blade Inductrix Micro FPV Drone. 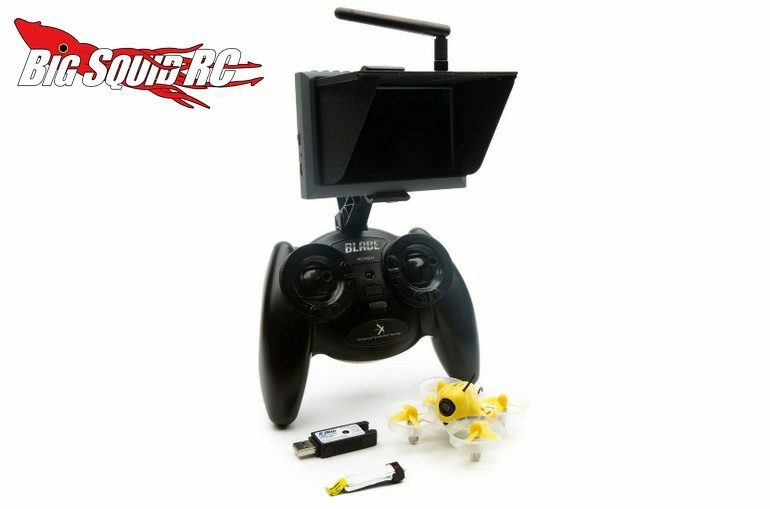 The Inductrix FPV brings the thrill of FPV racing to a form factor that can be flown practically anywhere. So what’s the scoop? Pricing for the BNF is $99 and it has a part number of #BLH8580. 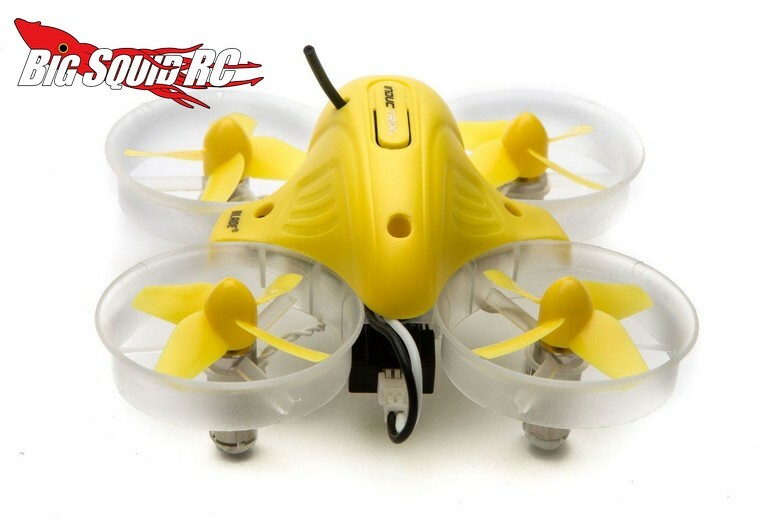 The RTF is street priced at $199 with a part number of #BLH8500. Want more details? All the finer specs can be found over on the official Blade Website. Click Right Here for more Blade news on BigSquidRC.